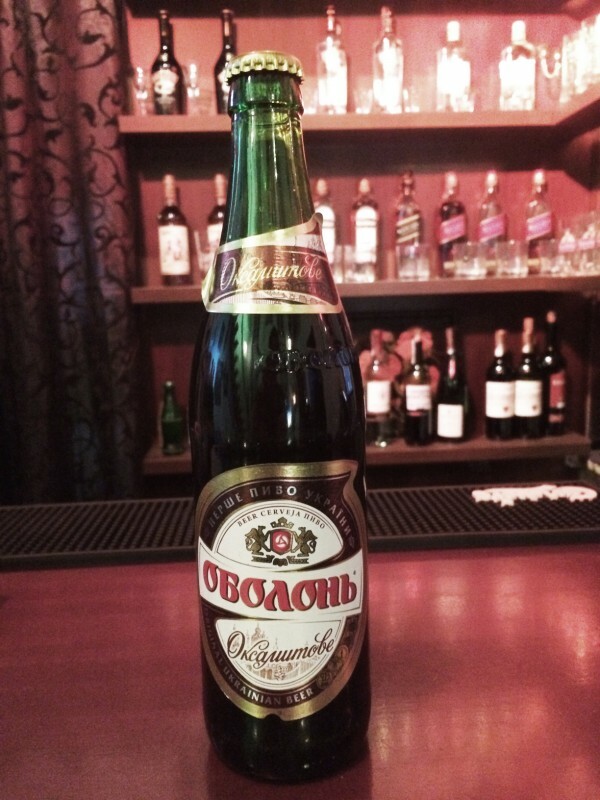 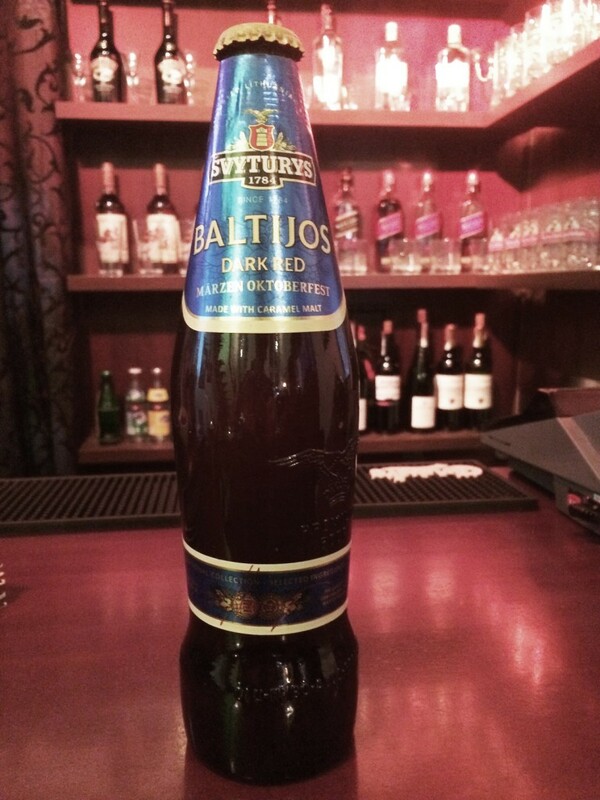 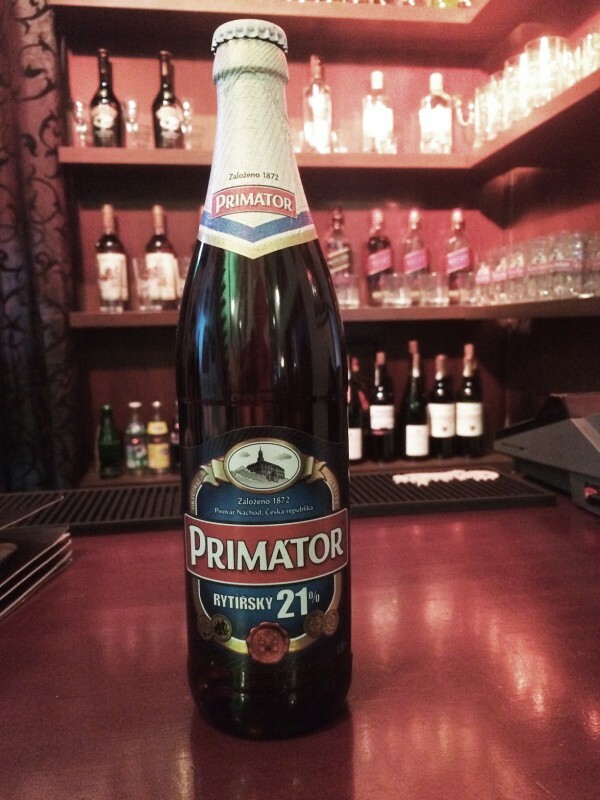 Obolon Oksamitove (Velvet) – is a dark beer with a sweet flavor, full of pleasant aromas and the dry taste of caramel malt. 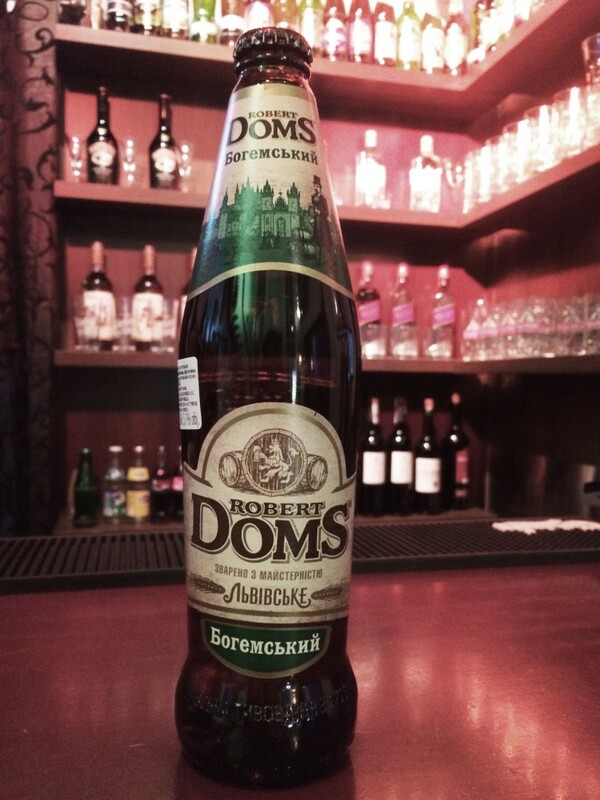 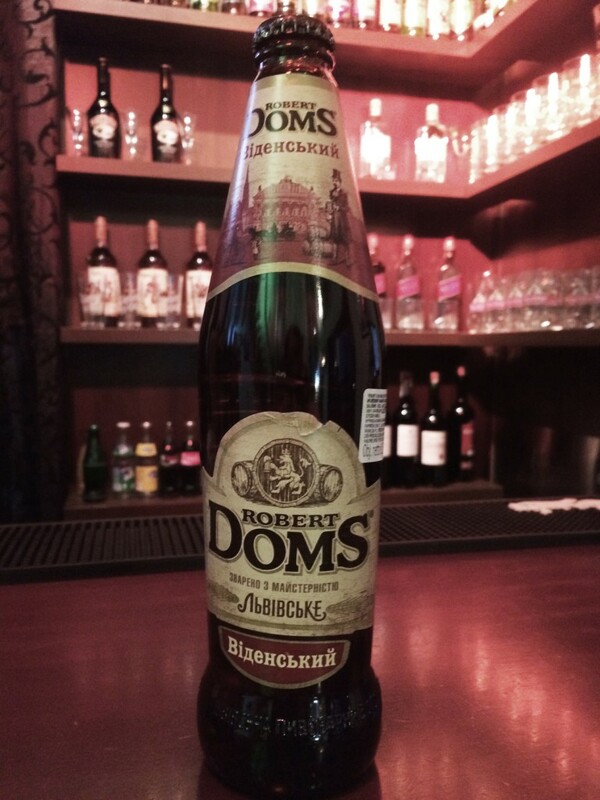 Robert Doms Vidensky is a rich amber lager beer with subtle caramel notes in the aftertaste, whose ingredients include Vienna malt giving the beer its nice malty taste and exquisite aroma. 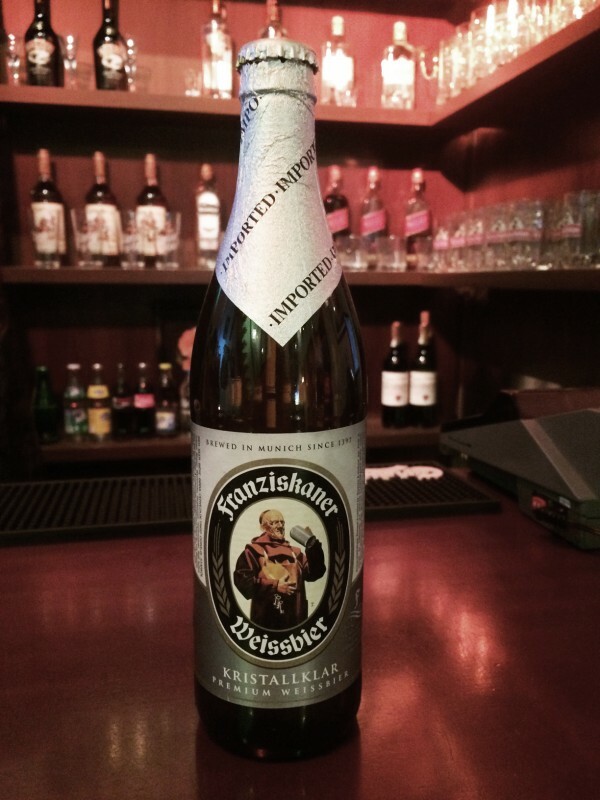 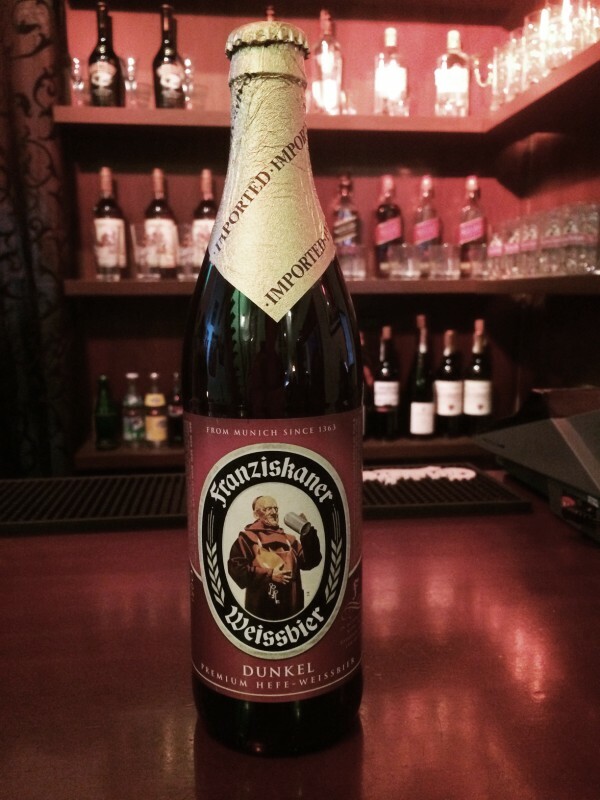 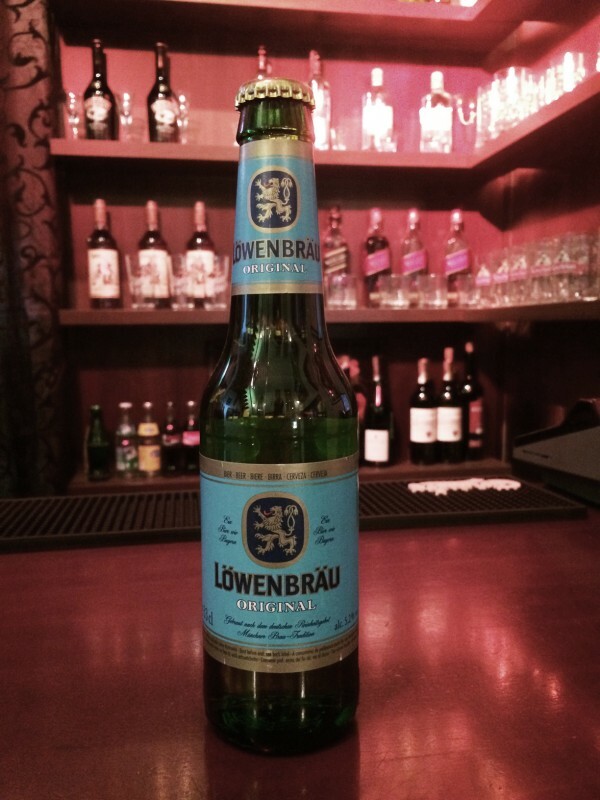 Löwenbräu Original – is a premium Bavarian lager dating back to 1383 and the official beer of Munich’s Oktoberfest . 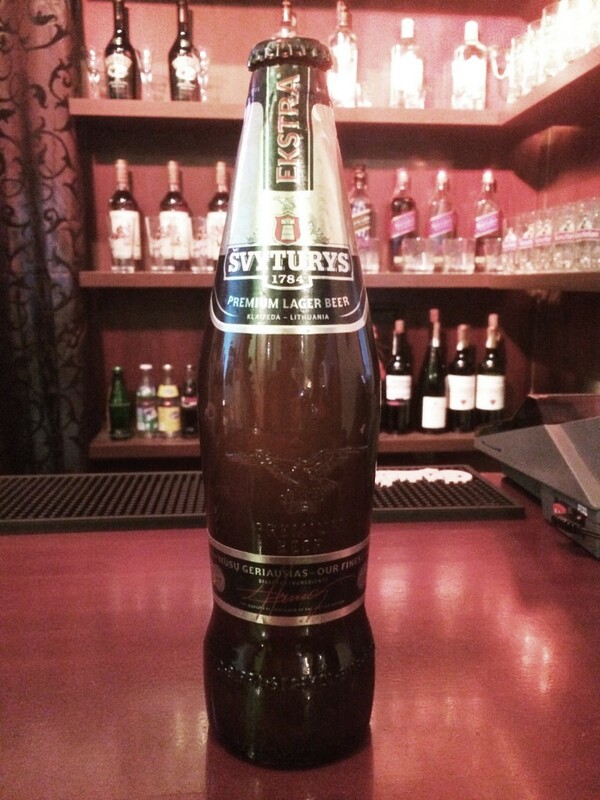 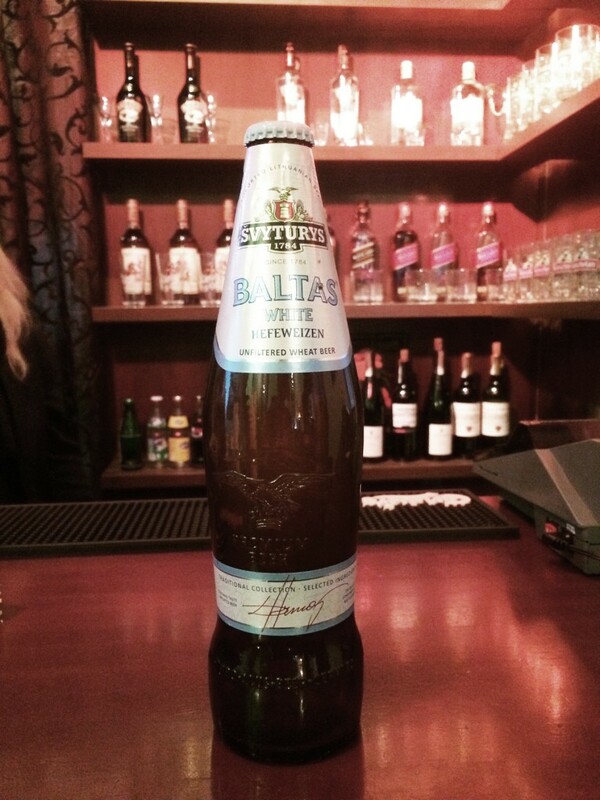 It’s distinguished by its pale gold colour, soft malt & grain flavour and clean refreshing hop finish.